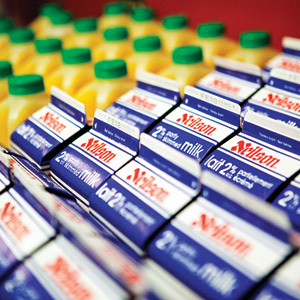 The Windsor Lawyers Feed the Hungry program, launched in September 2010, helps provide meals to the vulnerable and impoverished in Windsor. This important year-round program serves an average of 200 guests per meal, twice a month on Wednesdays at the Downtown Mission. Meals are prepared on-site under the trained supervision of the culinary staff, who work with volunteers, businesses, church groups, schools and various community groups to prepare, serve and clean up. The food is varied, nutritional and substantial, and is made possible thanks to generous donations to The Law Society Foundation and the work of our committed volunteers. In 2011, we established a Windsor component of the Blessings in a Backpack program, through which we fund 44 elementary and 12 secondary school children. Each Friday, we give these children, who otherwise may not have sufficient food at home (and who we know eat at least once per day through in-school programs) a bag of food containing fruit, bread, canned goods, oatmeal, granola bars, and crackers. Funds are raised through charitable fundraising activities and direct donations, thanks to the efforts of the Windsor Lawyers Feed the Hungry Program steering committee: Colleen Caza, Kenneth Marley, Kathleen Montello, Dina Mejalli and Rose Faddoul. 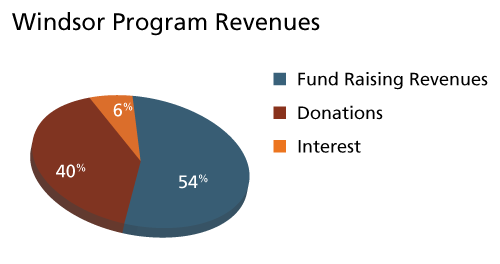 For January to December 2017, Windsor Program revenues totalled $17,132. To view dollar values in the chart above, hover over one of its sections. To operate and fundraise for the Program for the period of January to December 2017, a total of $26,155 was spent, with $10,512 attributable to the direct operation of the Program, and $15,643 in support payments to organizations involved in hunger relief. To view dollar values in the chart above, hover over one of its sections. We invite lawyers, paralegals, law students, judges, clerks and other participants in the legal community to become involved in this rewarding program. To find out more about how you can volunteer or support this worthwhile cause contact Colleen Caza at ccaza@gdmlawyers.com or by phone 519-253-5242, or the Essex Law Association at essexlaw@mnsi.net or by phone 519-252-8418. The relationship between volunteers and the Lawyers Feed the Hungry Program (the Program) does not create a legally binding contract. The Program embraces volunteerism on the understanding that volunteer services are received at its sole discretion, and that any volunteer’s relationship with the Program may be terminated by either side at any time for any reason. The Windsor Lawyers Feed the Hungry Program thanks the Essex Law Association and our individual donors. We welcome support from law firms, lawyers and the legal community. To sponsor a meal or volunteer to serve food during our scheduled meals, please contact us. 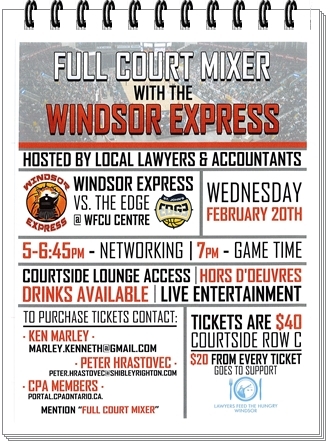 Lawyers Feed the Hungry Windsor encourages everyone to attend the Full Court Mixer, a basketball fundraiser in support of Lawyers Feed the Hungry. Join 9th Annual Windsor Lawyers Feed the Hungry Bowl-a-Thon, a fundraiser in support of Windsor Lawyers Feed the Hungry. Funded by The Law Society Foundation, the Program strives for the relief of poverty, providing of meals to those in need. Register as a Sponsor! vvvvStart a Team!vvvvSponsor a Player! 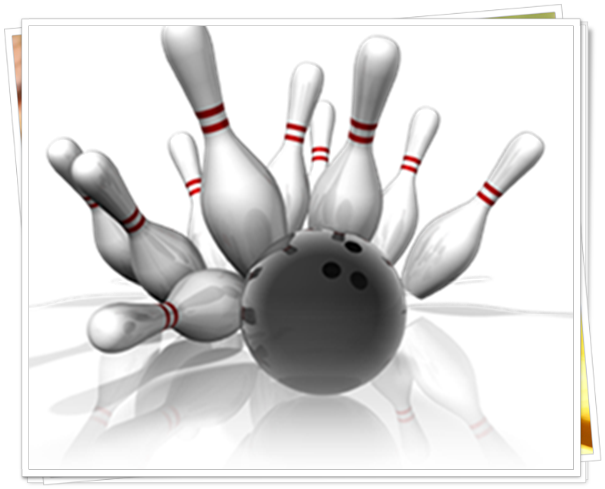 Sponsors can strike a team to bowl or donate their lane to an unsponsored team. Sponsors will be recognized on the website and at the event. Please note in accordance with Canada Revenue Agency regulations, tax receipts cannot be issued for sponsorships. You can also be involved by starting a team to bowl, sponsoring a team player or by making a donation to the cause. Register today! 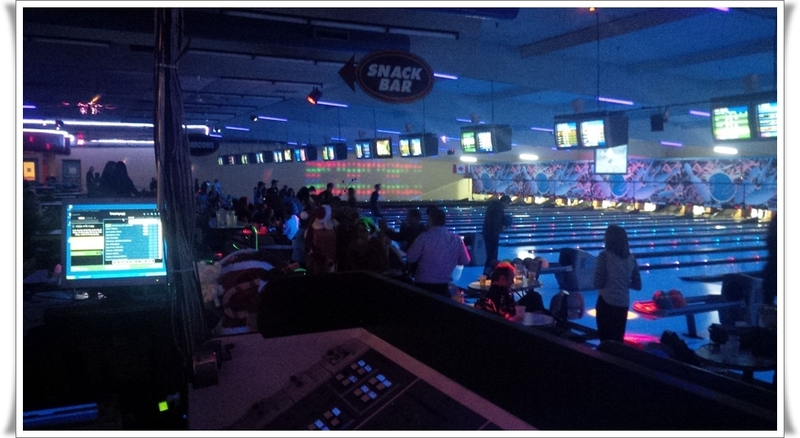 The 7th Annual Windsor Lawyers Feed the Hungry Bowl-a-thon was held on April 22, 2017. $14,309 was raised to help support the Windsor Lawyers Feed the Hungry program in providing food to the vulnerableand impoverished every other Wednesday at the Downtown Mission and through our Blessings in a Backpack program. The program is run by volunteers from within the legal community who help serve meals to our guests.